Once upon a time, you had to use software like Adobe Photoshop or Adobe Elements in order to create photo collages. Well, that is no longer true. 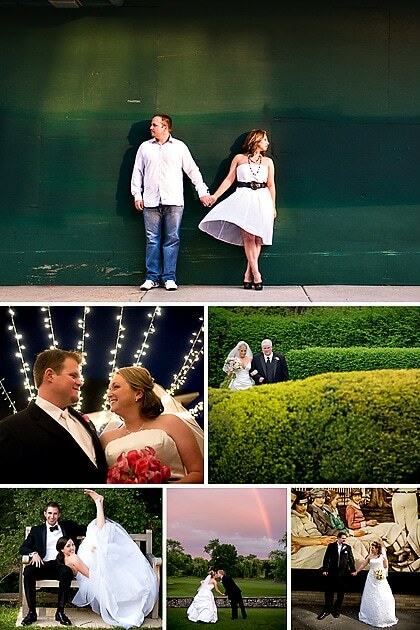 With our Lightroom Templates, you can easily create photo collages directly in Lightroom! Create your Blog collages directly in Lightroom! Easily add your logo, add a border and more!